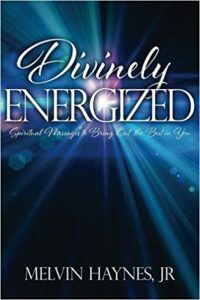 Divinely Energized: : Spiritual Messages to Bring Out the Best in You by Melvin Haynes, Jr. Divine Renewal Publishing, Fruitland Park, FL 2016. Foreword by George Matsoukas: Divinely Energized: Spiritual Messages to Bring Out the Best in You, by the Reverend Dr. Melvin Haynes Jr., is an amazing read. 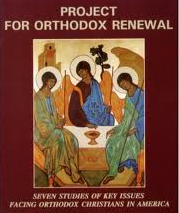 It is more than a practical self-help guide that is interlaced with Christian spiritual principles. It is an autobiography; it is a history of our time and place; it is a reference of related and illustrative topical books; it is a folk tale; it is a tribute to family and friendship; and it is a wonderful overview of the Christian faith as well. You will unwind as you read this book because it is written in a relaxing and soothing style. In the end, you will possess tools to renew and transcend yourself. Every message encourages us to be all that we can be to fulfill our potential and become the one-of-a-kind, fearsome, wonderful person God has created each of us to be. All of the messages provide wisdom and examples that we can consistently use in our daily lives. We need to practice knowledge that we acquire each day that we live. Reverend Dr. Haynes offers tools and insights for becoming all that you can be-to be your best self. This is not an ordinary self-help book. 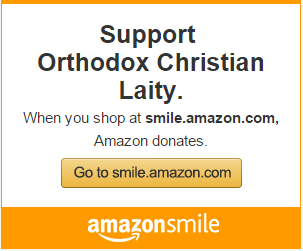 This is an extraordinary instance of a life tale, explained and rooted in our Christian heritage. The life experiences presented are the motivational tool for renewal. The messages herein make us aware that our self-transcendence is possible when we realize that we are the children of God.